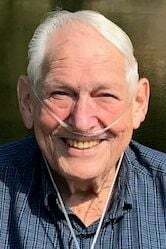 EAU CLAIRE -- Frank J. Bartosh, 87, of Eau Claire, died Thursday, Jan. 24, 2019, at his home for the past three and one half years, The Classic at Hillcrest Greens in Altoona. Frank was born in Eau Claire May 22, 1931, a son of Joseph and Anna (Jerabek) Bartosh. On Sept. 3, 1952, Frank married Margie Bahr at St. Patrick's Catholic Church in Eau Claire. He served in the U.S. Army from January 1952 until his honorable discharge in January of 1954. Frank worked for Uniroyal for 34 years until his retirement in 1986. Frank was a member of Immaculate Conception Catholic Church. He extremely proud of his Czechoslovakian Heritage and living on Trimble St. for 60 years with his family in the house that he built. After his retirement, he enjoyed 10 years in Community Fitness Program at University of Wisconsin – Eau Claire. Frank spent 12 winters in Florida and four in Hawaii. Since 1964, he spent his summers at O'Neil Creek Campground and even had “Frankie the Frog” a campground mascot named after him. Frank is survived by his four daughters, Paulette (Steve) Coyle of Altoona, Tamara (Paul) Taylor of Chippewa Falls, Lisa (Michael) Peterson of Altoona, and Karla (Dave) Bestul of Mondovi; 13 grandchildren, Matthew (Kelsey) and Stephanie Coyle, Kevin (Stephanie), Nathan (Elizabeth) and Austin (Rachel Flanagan) Taylor, Laiken, Seth and Mollyrae Peterson, Kaleb, Miranda, Gabe, Jacob, and Noah Bestul; two stepgrandchildren, Shawn (Neva) Coyle and Nikki (CJ) Kloss; five great-grandchildren, four stepgreat-grandchildren, special niece, Jennifer (Jerry) Matysik; loving companion, Jeannie Thornton of Chippewa Falls; and numerous nieces, nephews, other relatives and friends. He was preceded in death by his parents; wife, Margie; brother, Charles Bartosh; sister-in-law, Mary Margaret Bartosh; and nephew, Chris Bartosh. The family would like to thank the entire staff at The Classic at Hillcrest Greens, Heartland Hospice and Dr. Russell Durkee. Mass of Christian Burial will be held at 11 a.m. Monday, Jan. 28, at Immaculate Conception Catholic Church, 1712 Highland Ave. in Eau Claire with Father Francis Thadathil officiating. Visitation will begin at 9 a.m. Monday at the church. 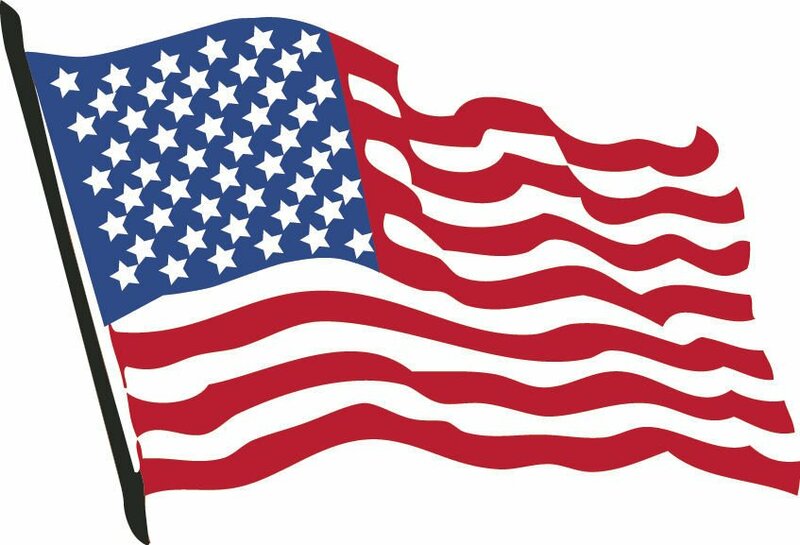 Inurnment will be held at a later date at Calvary Cemetery in Eau Claire with Military Honors conducted by the VFW Post 305. Lenmark-Gomsrud-Linn Funeral and Cremation Services is serving his family. To express condolences online, please visit obituaries www.lenmarkfh.com.